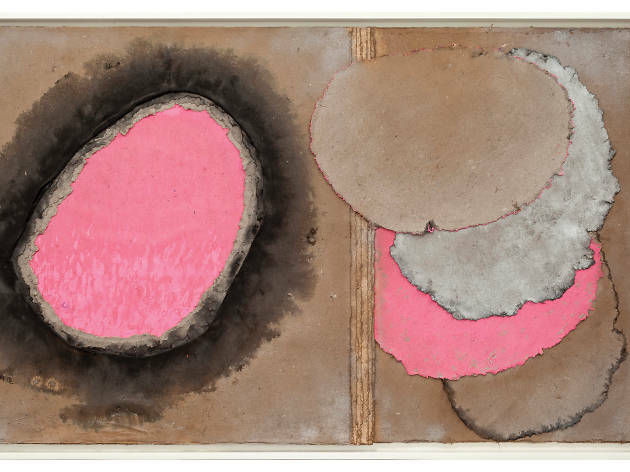 A marriage between Chinese calligraphy techniques and Western abstract expressionism, Chinese artist Qin Feng experiments with colours and different materials. 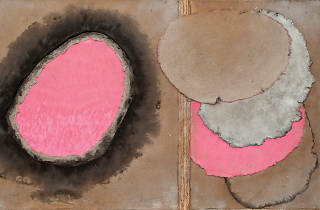 A marriage between Chinese calligraphy techniques and Western abstract expressionism, Chinese artist Qin Feng experiments with colours and different materials, in contrast to his previous monochromatic artworks. The highly expressive brushstrokes convey themes like desire and the passsage of time.